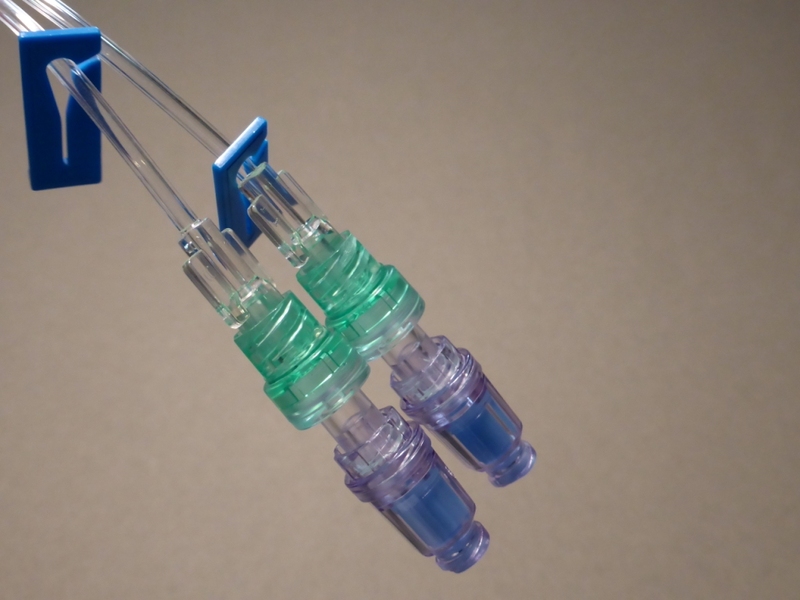 JCM MED Intravenous Cannulas / Catheters allow the introduction or withdrawal of fluids from the human circulatory system. 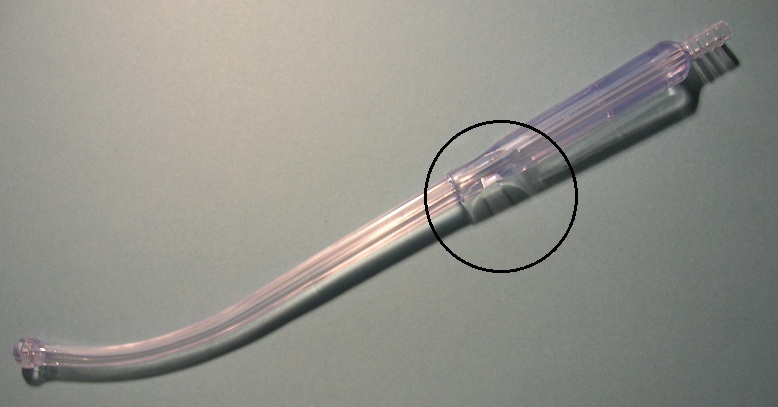 The short flexible and kink-resistant catheter is introduced into a blood vessel over a hollow introducer needle. 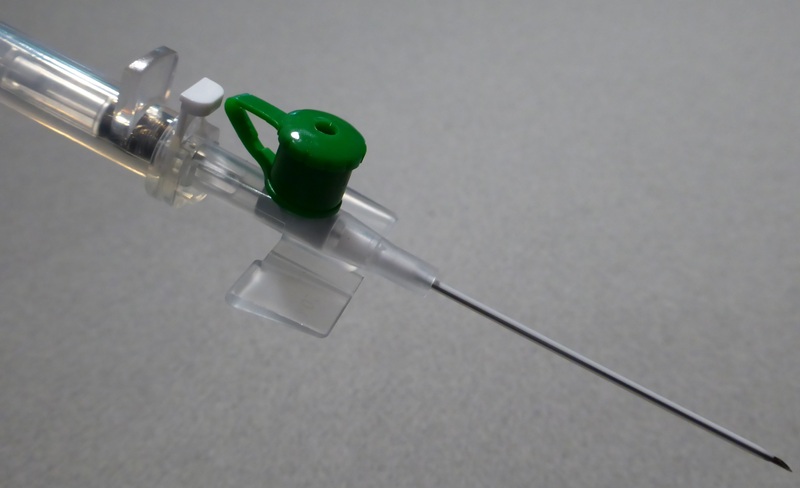 The atraumatic needle is withdrawn after introduction of the catheter into the blood vessel. 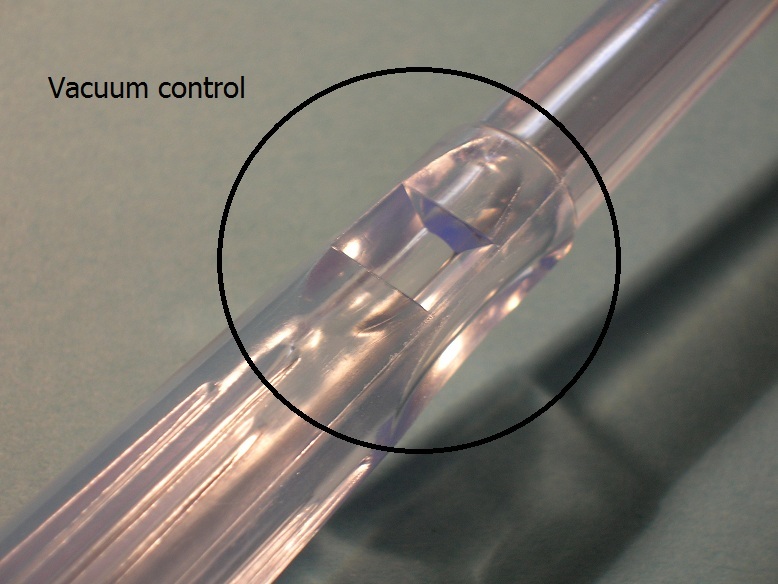 The transparency of the flashback chamber allows a proper visualization of the blood flash-back. 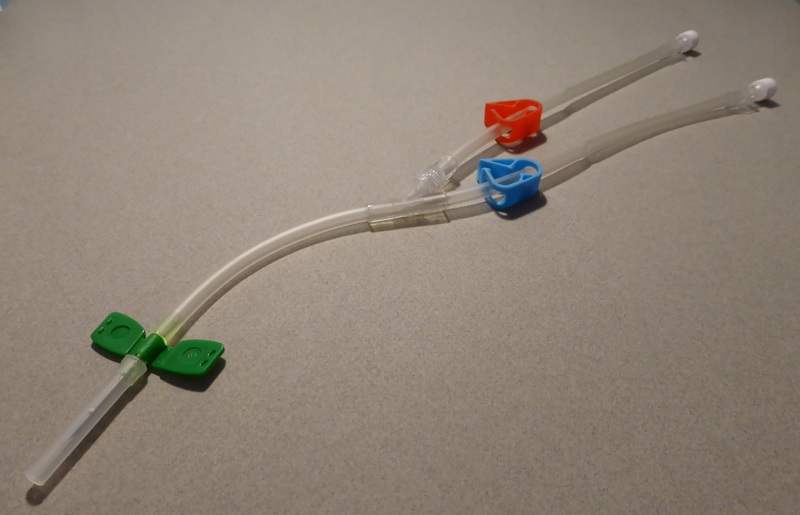 IVCV series IV cannula / catheter with port & wings. 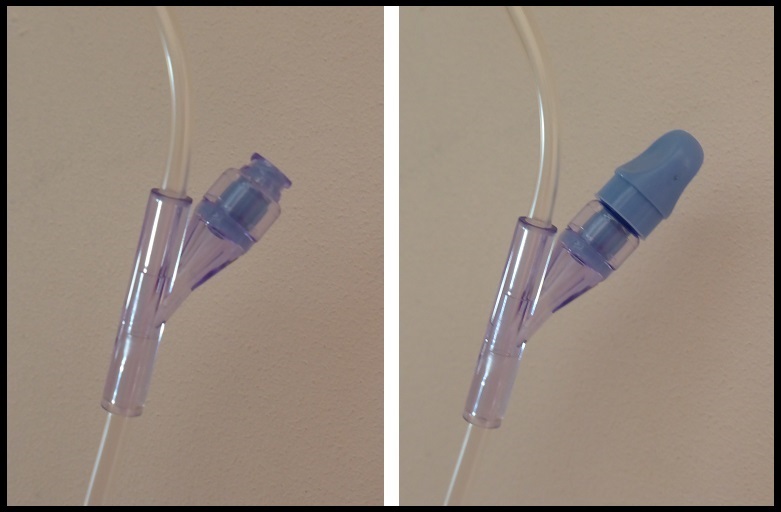 IVCP series IV cannula / catheter without port, without wings. 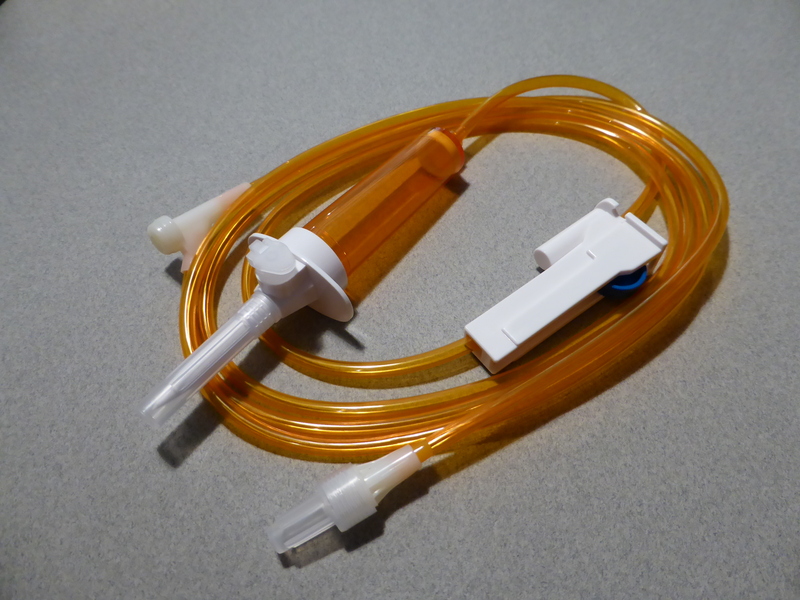 IVCW series IV cannula / catheter without port & with wings. 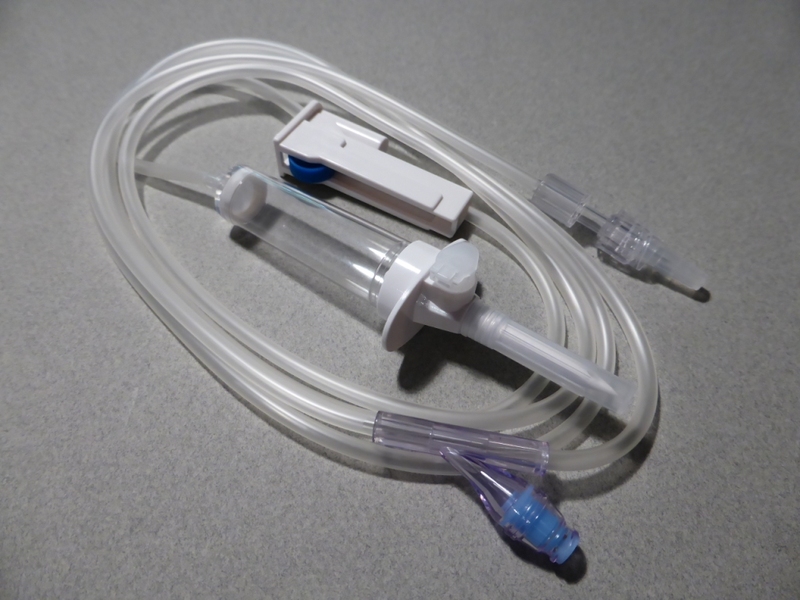 Pen-like series 1-way IV cannula with hydrophobic filter and hard shell packaging. 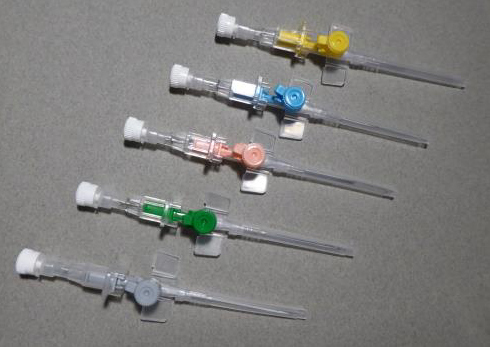 The IVCSV1 series of IV cannulas are fitted with a safety feature which self activates during the needle withdrawal. 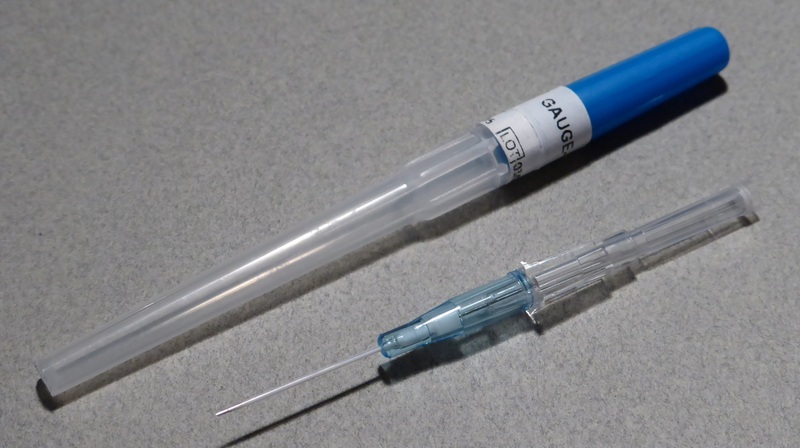 This passive device provides full protection from needle stick injury. The range covers Gauges 14-24G. 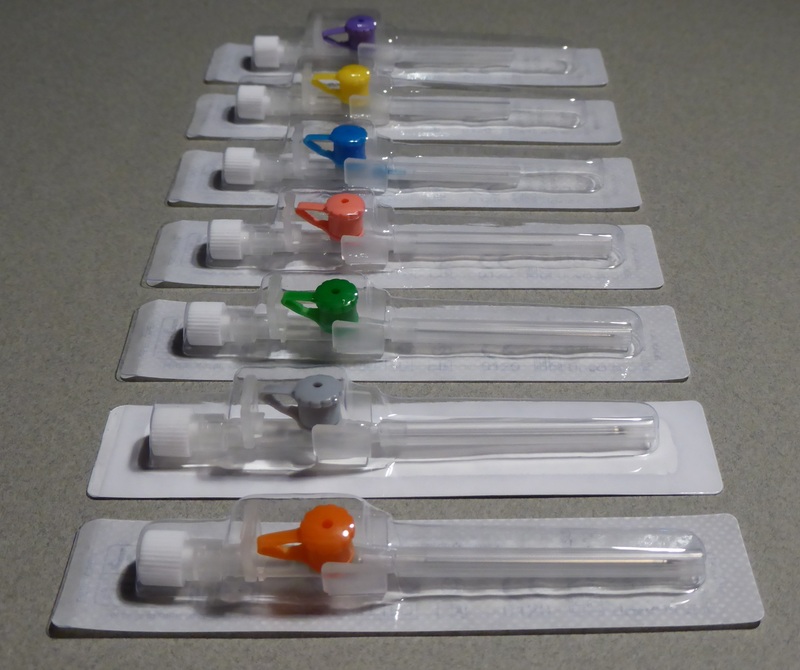 Needle-stick injuries, potentially responsible for disease transmission (Hepatitis, H.I.V, etc.). 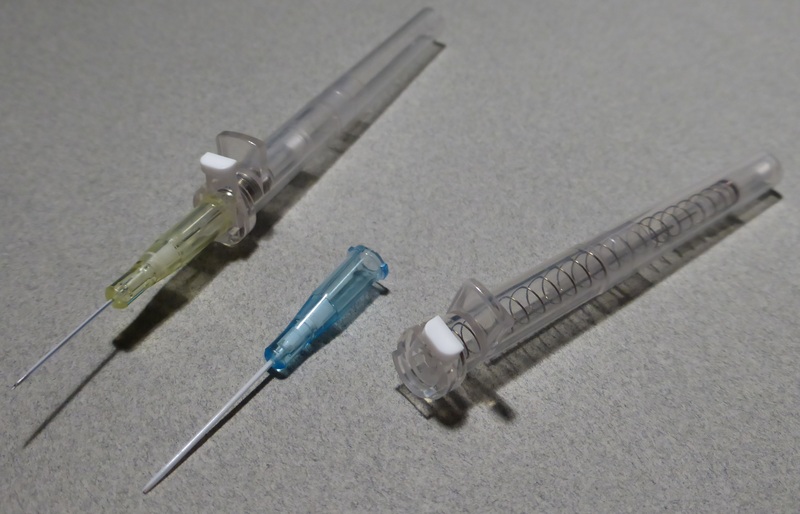 Needle breakage during disposal which can turn a tip-protected needle potentially harmful again. 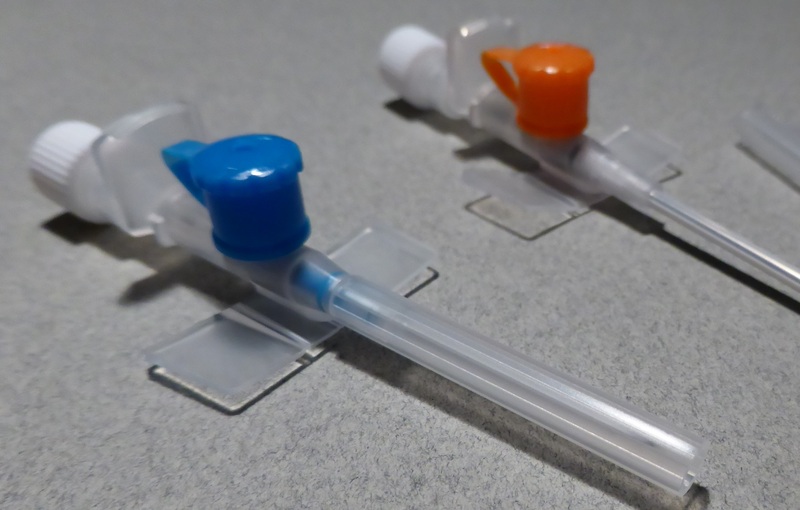 Direct contact with blood-stained needles which are only tip-protected. 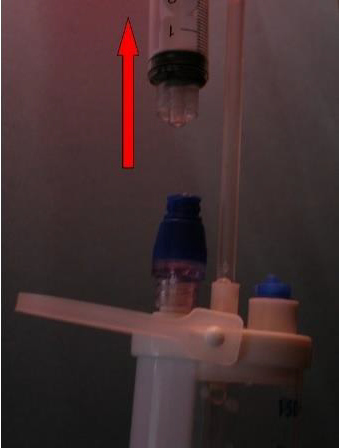 The burette set is a volumetric I.V. solution administration set. 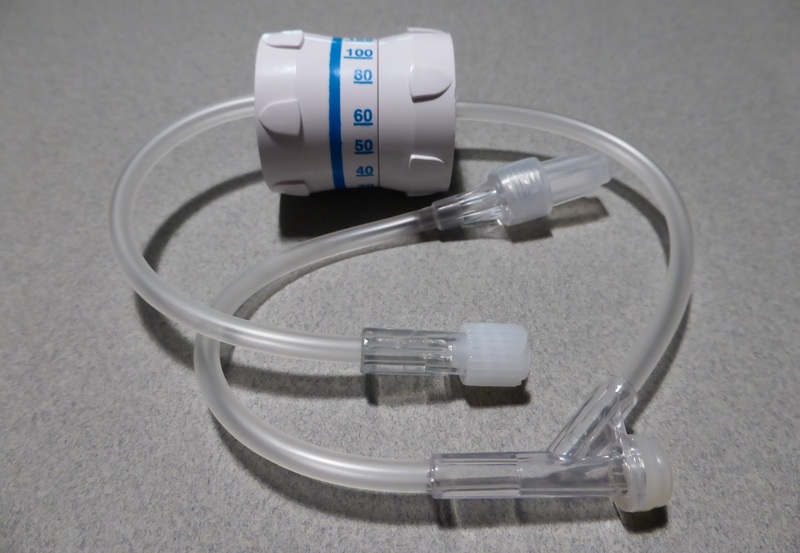 It incorporates a metered cylinder which allows an accurate administration of a certain volume of solution, thus making it a must, for example, for paediatric administration of solutions. 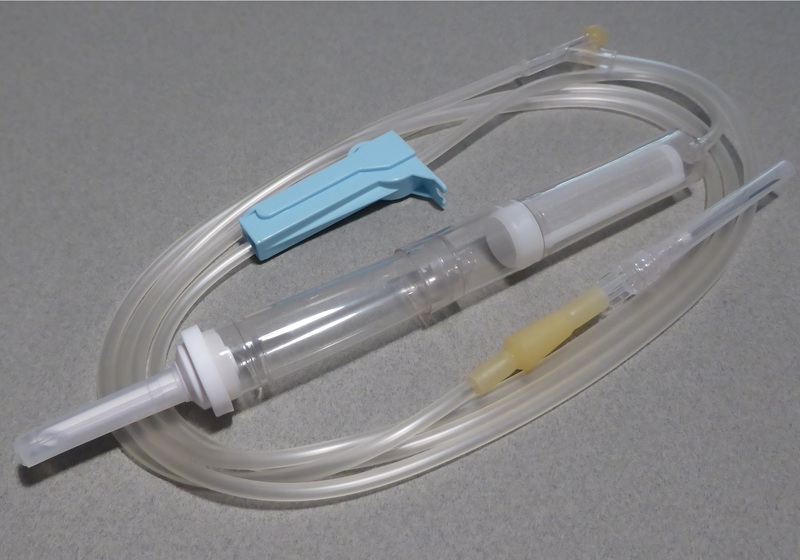 JCM MED burettes incorporate a float valve that prevents air intake into the lower administration tube once the burette is empty. 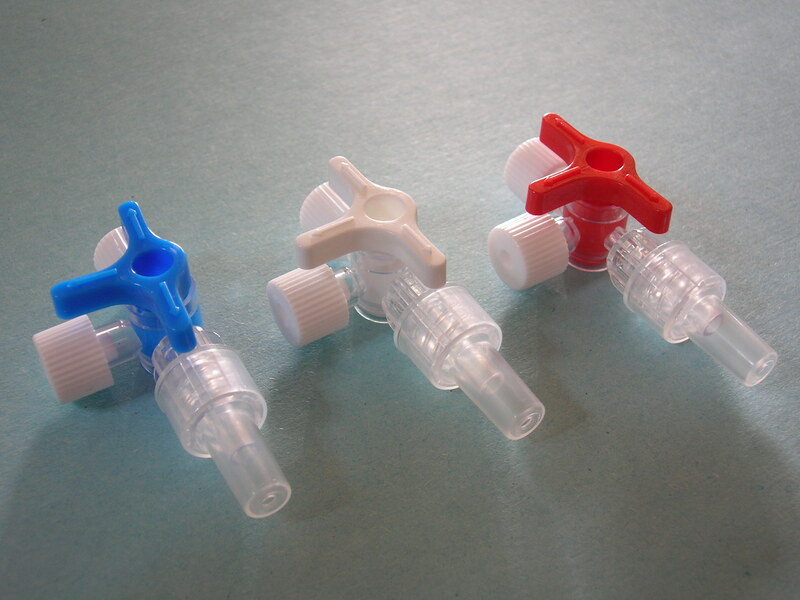 The same models as above can be provided with needle-free connectors both on the burette cap and attached to the tubing, for safe administration of drugs without the use of a needle. 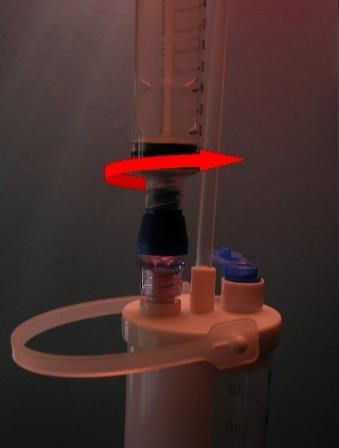 To safely stop or restore an infusion flow. 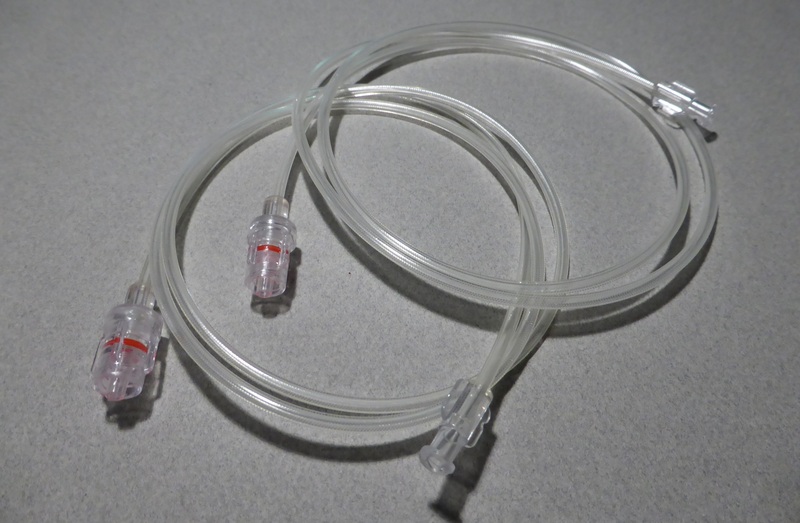 To provide two additional ports for administration of any fluid. 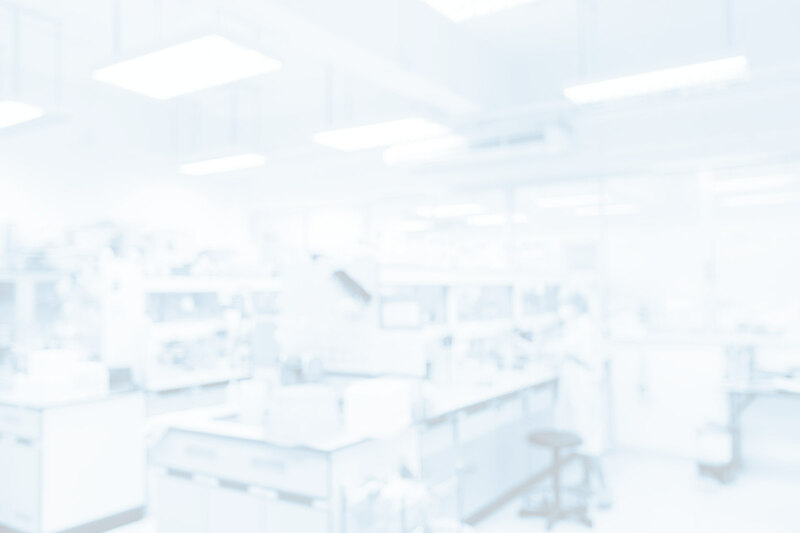 - Stopcocks may be provided with a lipid-resistant formulation. 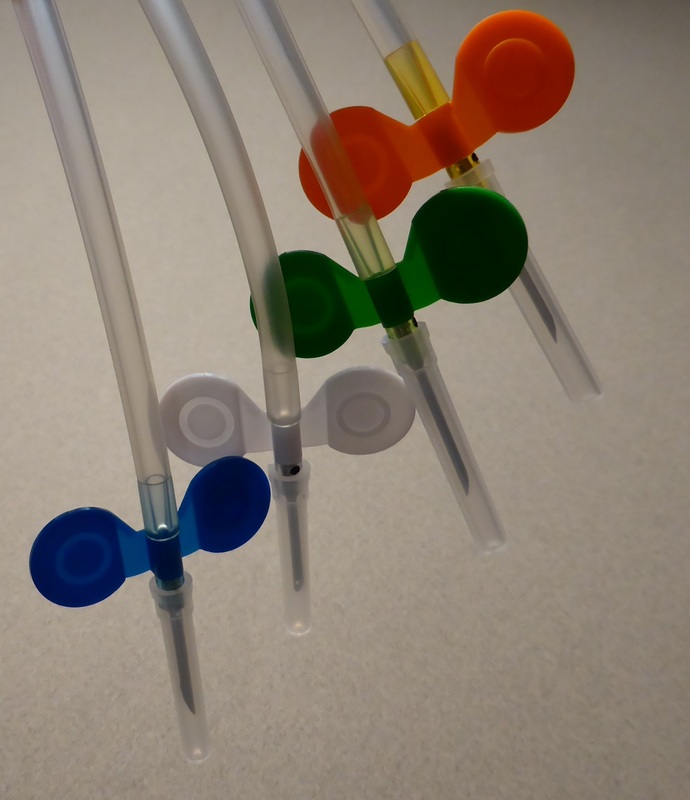 - Separate coloured pegs may be provided in the blister. 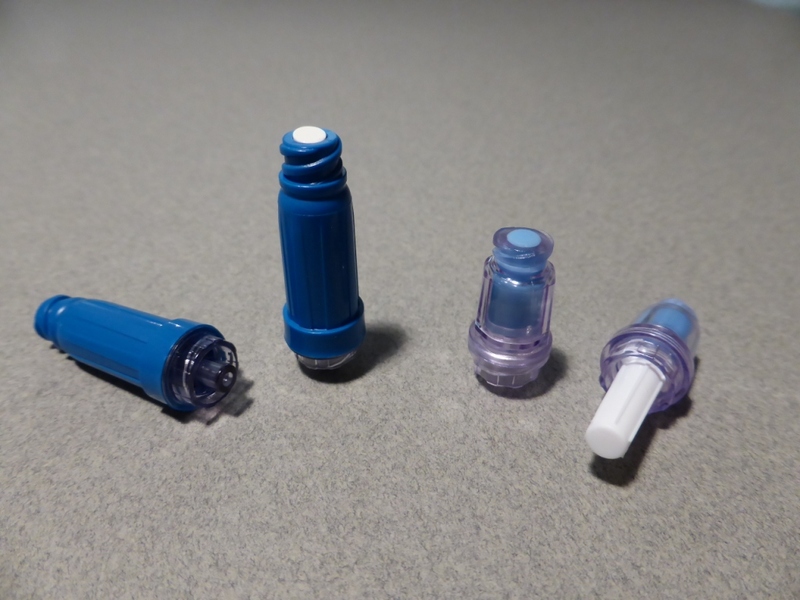 The JCM MED Injection stopper is a device used with a non-ported I.V. 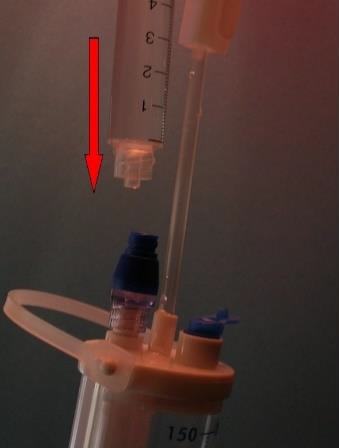 Cannula in order to avoid infection. 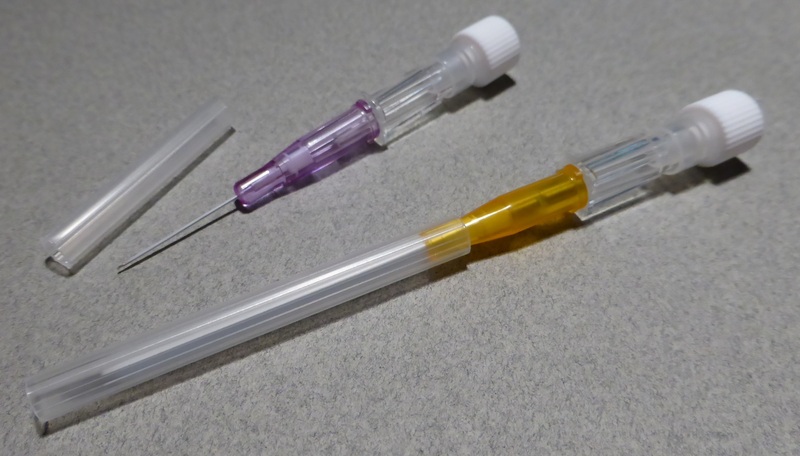 Medicine can be injected by a syringe with a needle through the site of the injection stopper to the patient when infusion of I.V. fluid is discontinued. 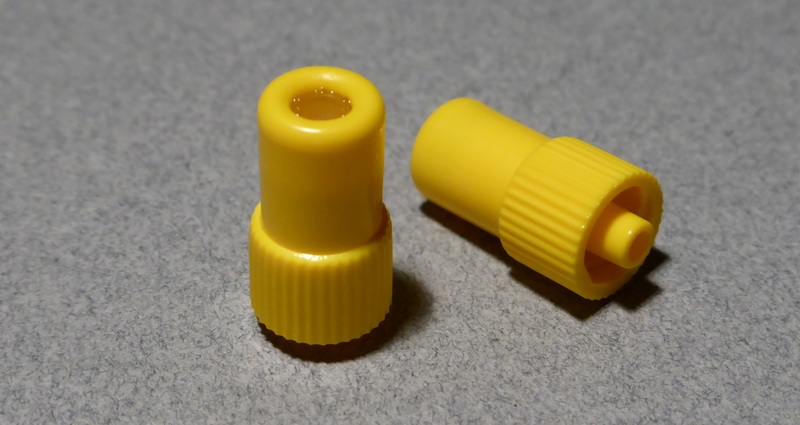 The injection stopper can also be used as a Luer cap. 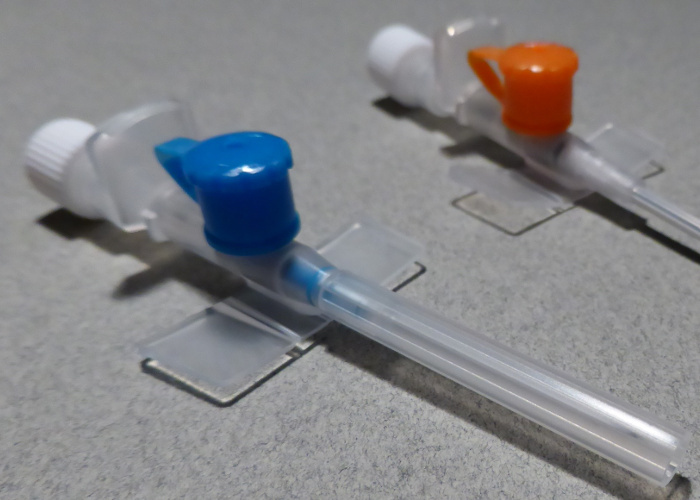 Injection stoppers can be provided transparent or yellow coloured. 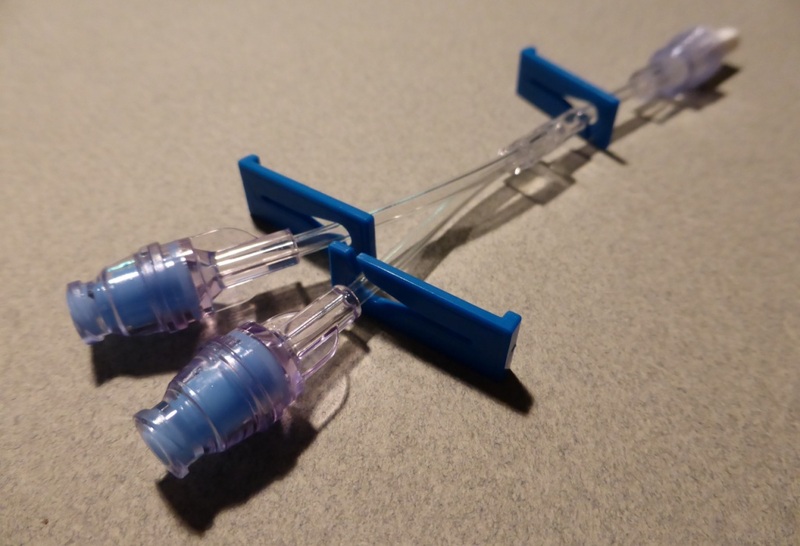 Needle-free connectors provide a safe way to administer fluids, blood and medication. 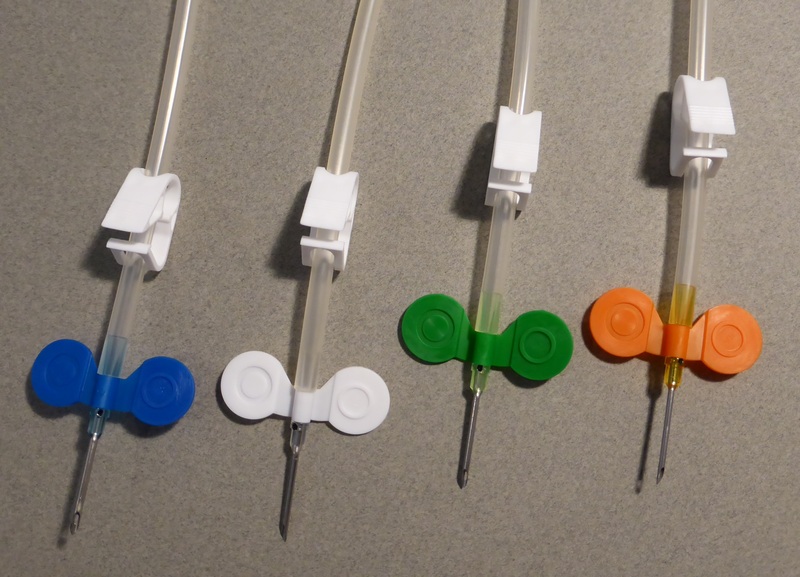 They greatly reduce the risk of needle stick injuries by allowing connections of a syringe to a catheter, an extension set or an infusion set, without the use of a needle. 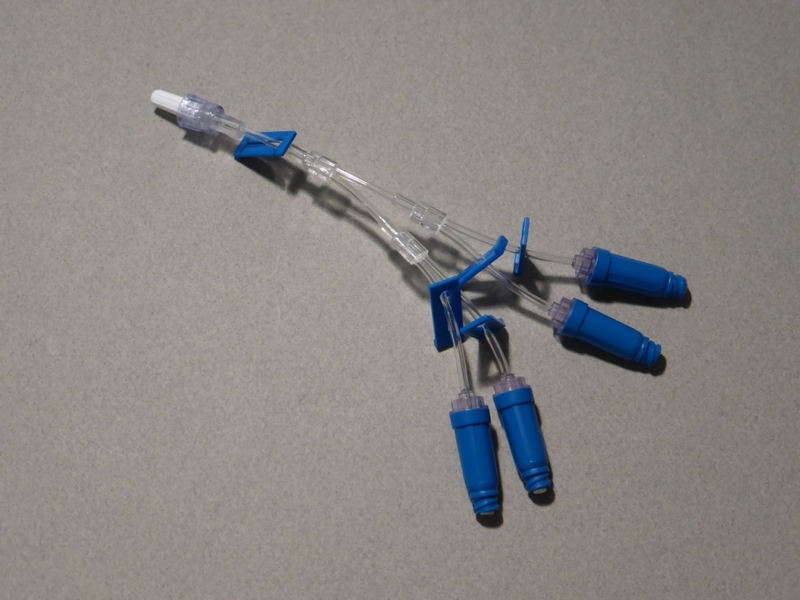 JCM MED has developed a range of sterile needlefree devices that incorporate these connectors. All devices are Class IIa. 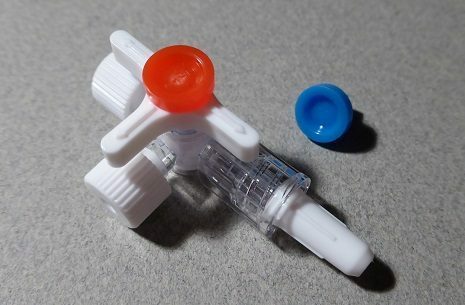 The disinfection swab cap for needle free infusion connectors is designed to allow the convenient and safe disinfection of multi-activated needle free connectors fitted on IV catheters, IV sets, CVC, Hemodialysis catheters, etc. 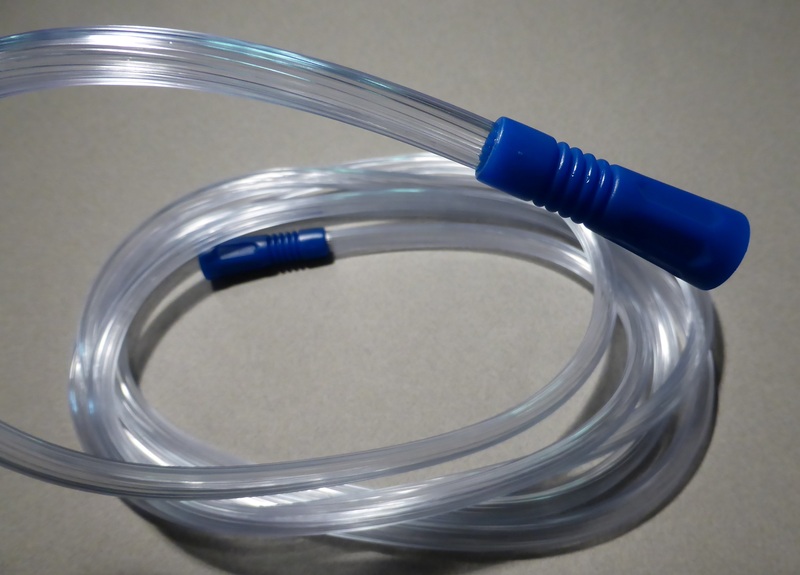 If not removed, it can maintain a disinfected connector for up to 7 days, while acting as a physical barrier from touch and airborne contamination. 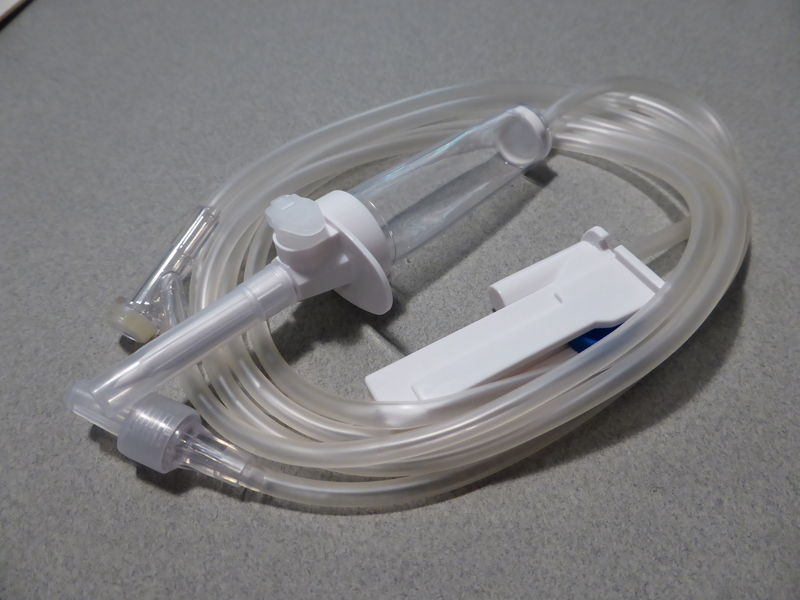 Thorough disinfection decreases the incidence rate of CRBSI (Catheter-Related Bloodstream Infection). 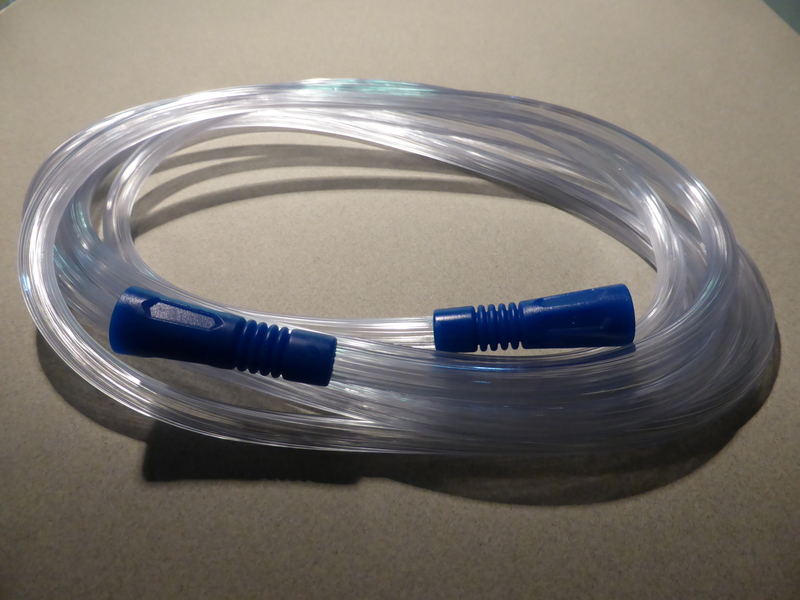 A pad with 70% of Isopropyl alcohol covers all the surface of the inlet’s needle free connector’s septum and ensures no disinfection dead-space. 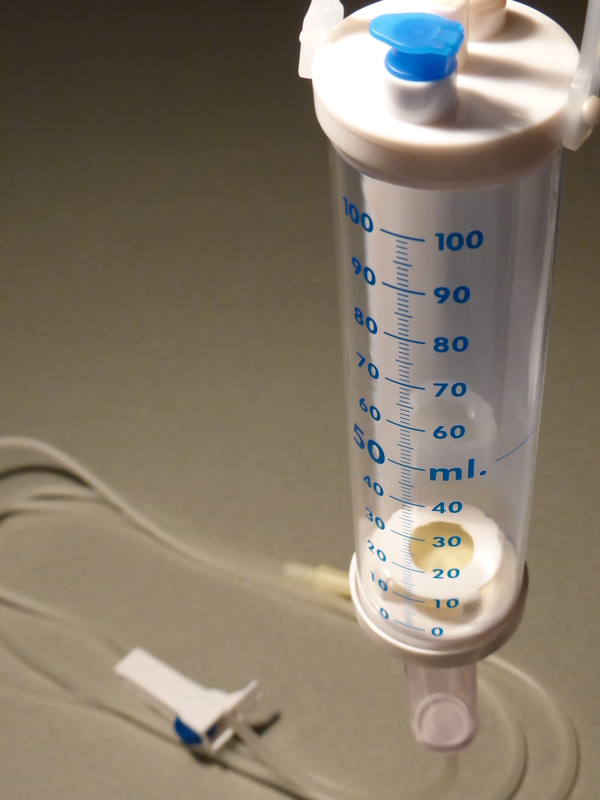 The Arterial Venous Fistula (A.V.F.) Set is a part of the dialysis equipment. 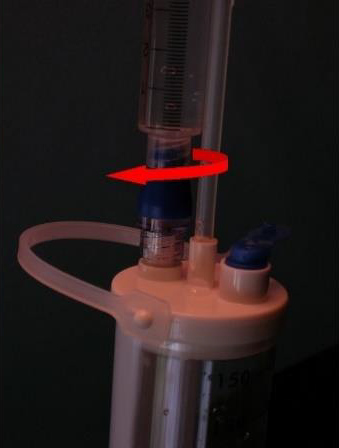 The function of the device is to serve as a conduit for blood between blood vessel of the patient and the dialysis filter. 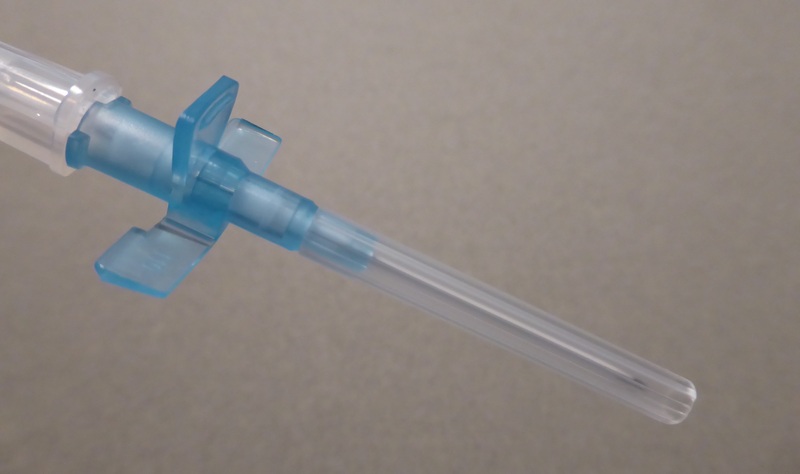 The device comprises an ultra-hollow needle, which is mounted on a hub that passes into a smooth kink resistant tube. 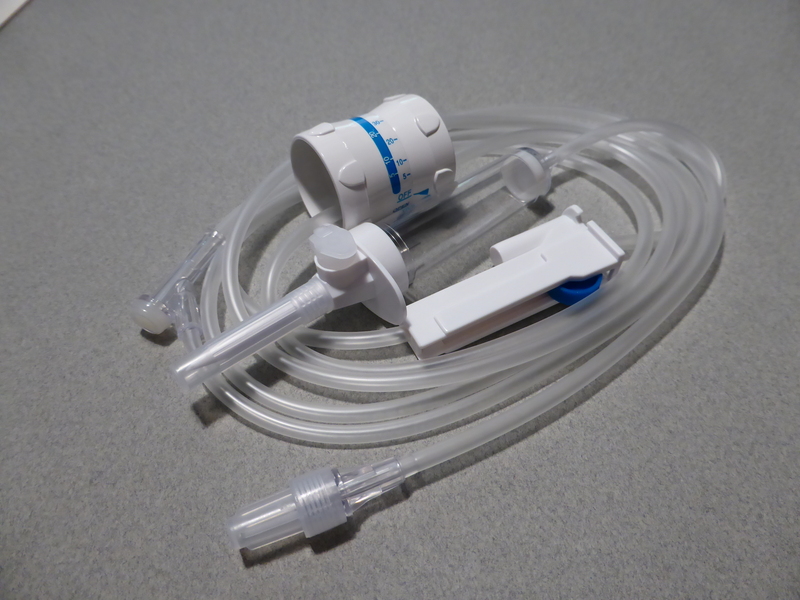 At the other end of the tube there is a universal female Luer that is used to connect the device with the other part of the dialyser. 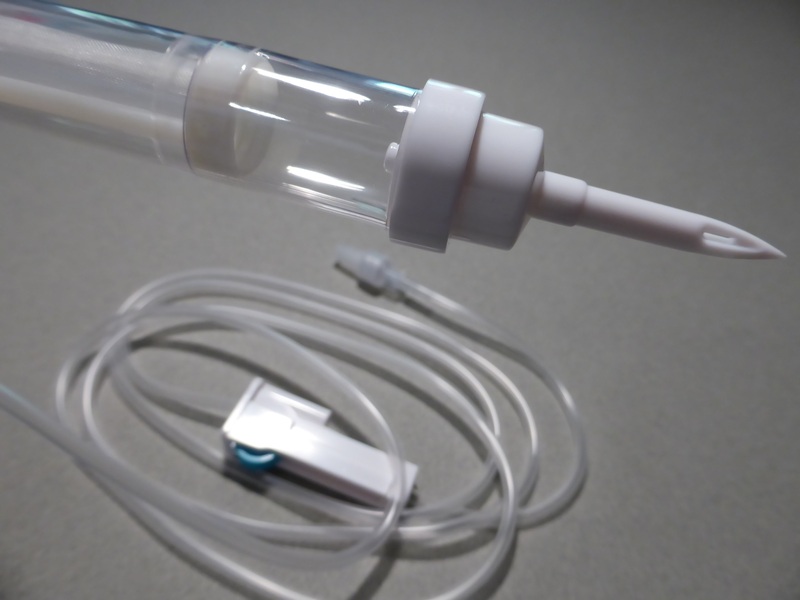 The product should be such as to allow a very smooth flow of the blood & minimum pain caused during insertion. 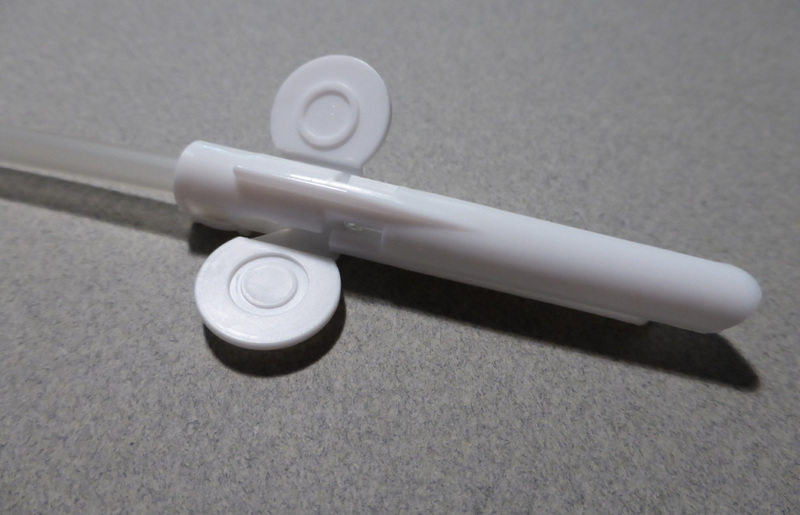 As an option, a safety clipping device may be provided to enclose the needle prior to disposal, thus preventing needle stick injuries. 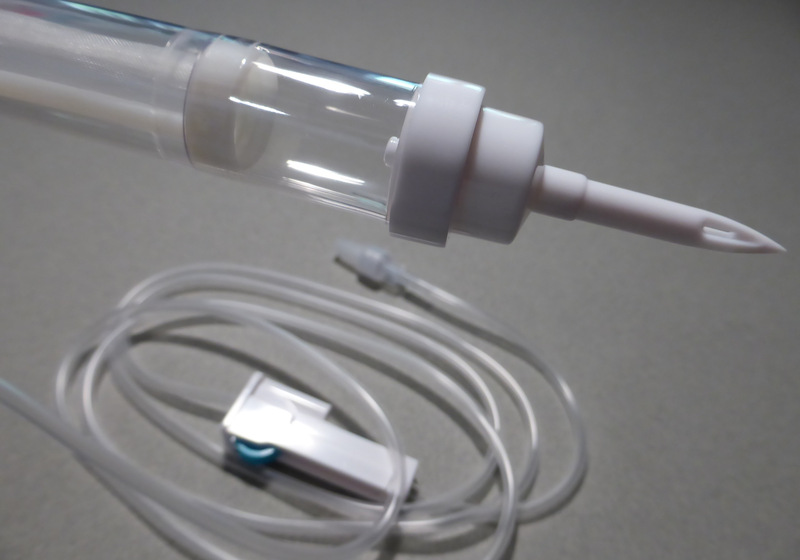 Suction tubes are commonly used to draw out body fluids during thoracic or ventral surgery. 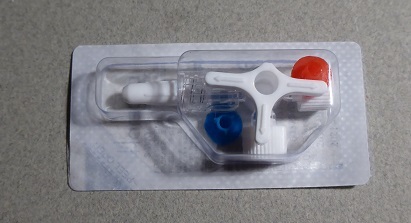 The Set usually consists in a PVC tube fitted with connectors at each end. 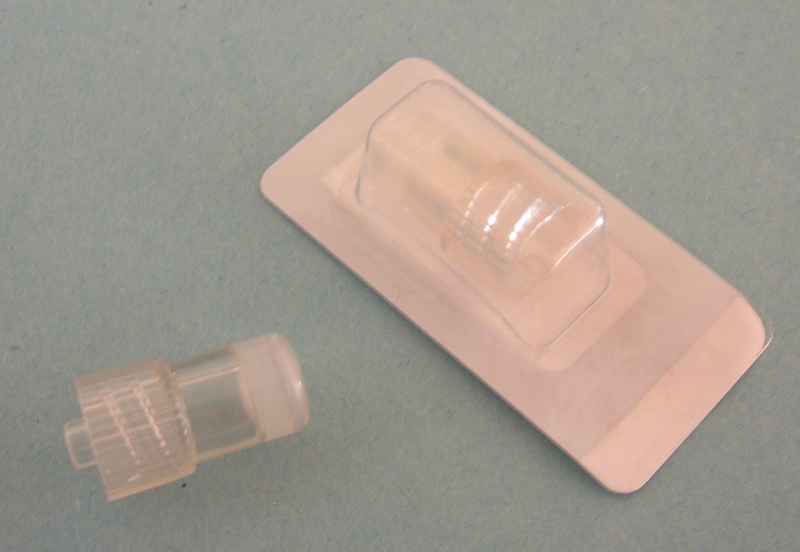 Optionally, a Yankauer handle may be incorporated into the packaging along with this device. 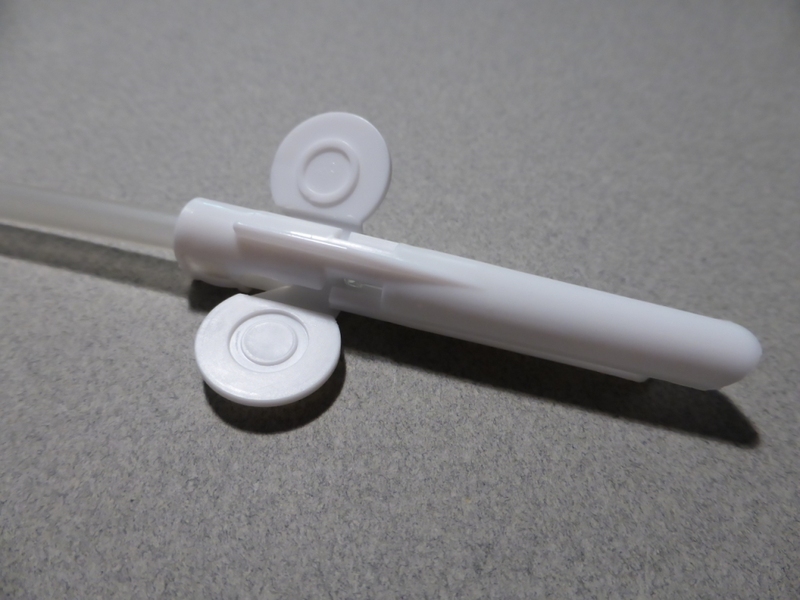 Yankauer handles may also be supplied separately.